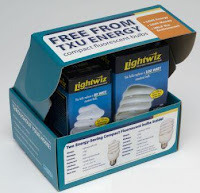 Saving Moms Money: Free Sample: TXU Lightbulbs! Click here to take a 5 question survey about TXU energy website. 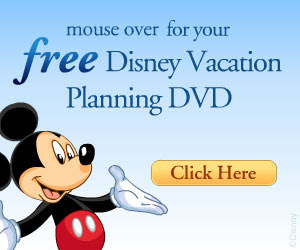 After the survey you are prompted to put in your address information. You should receive your 2 Free Compact Flourescent (CFL) bulbs within the next three weeks.